Above is a 100% waterproof High Density Urethane sign for a retail shop near the waterfront. This sign was created by lightly sandblasting HDU to achieve a sandstone texture. The text and borders were carved in 2.5-D raised (flat relief). The sign was then painted with long-lasting automotive-grade enamels. Finally, the sign was clear-coated twice (in highest quality clear-coat) for UV protection and for durability near the waterfront. To see photos of designs of over 400 other Medium to Small Business signs in Gallery 28A, click on "Return to List>>" below right. We make custom, long-lasting and attractive wood, HDU, and HDPE outdoor signs complete with external steel or wood support and mounting structures. 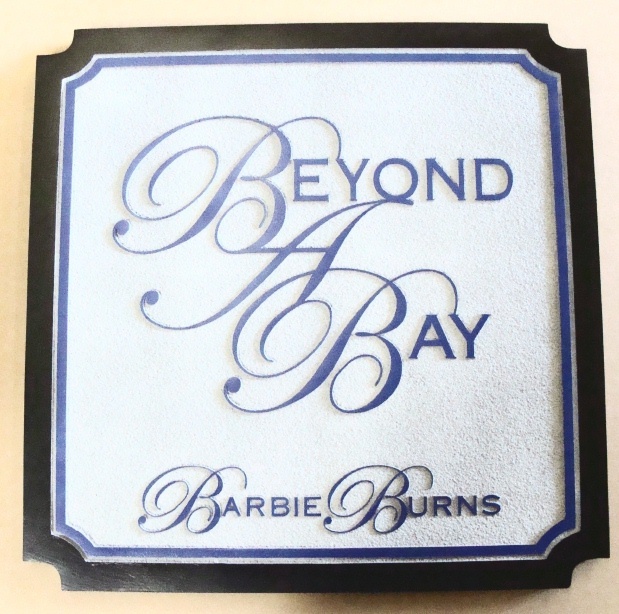 We make post-and-panel, hanging, wall, and window signs that are carved in 2.5-D, 3-D, and engraved relief, in any size from 12 inches to 20 feet, for all-weather outdoor or indoor use. A sign can use a wide selection of size, shape, materials, color, font style, and artwork choices. Large size business signs, from 4 ft to 20 ft., are shown in Gallery 28 (click on No. 28 gray box in left margin). For more information on design options, prices, and delivery schedules, please call us at 951-698-8484 or email us at info@artsignworks.com, and our friendly and knowledgeable customer service representatives will respond promptly with a quote. To see photos of other retail and commercial business signs. click on Gallery 28 (large entrance and monument commercial signs) and Gallery 28B (indoor business and store signs, including Point-if-Purchase (POP) and Point-of-Sale (POS) signs and plaques). Other specialty business signs are shown in Photo Galleries 10, 11, 11A ,11B, 14, 19, 20, 21, 23, 24, 25, 26, 27 and 29, listed in the lower left margin. We have over 8000 photos of signs and plaques on the website, organized into 45 photo galleries listed on the left; click on the numbered title in a gray box to visit another Gallery. To view many more retail and business signs in Gallery 28A, please click on "Return to List" below right.